Charming collection of mini editions of five classic books by the famous Scandinavian illustrator. 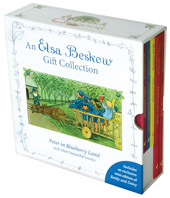 Includes Peter in Blueberry Land, Around the Year, Ollie's Ski Trip, The Sun Egg and an exclusive edition of Emily and Daisy. 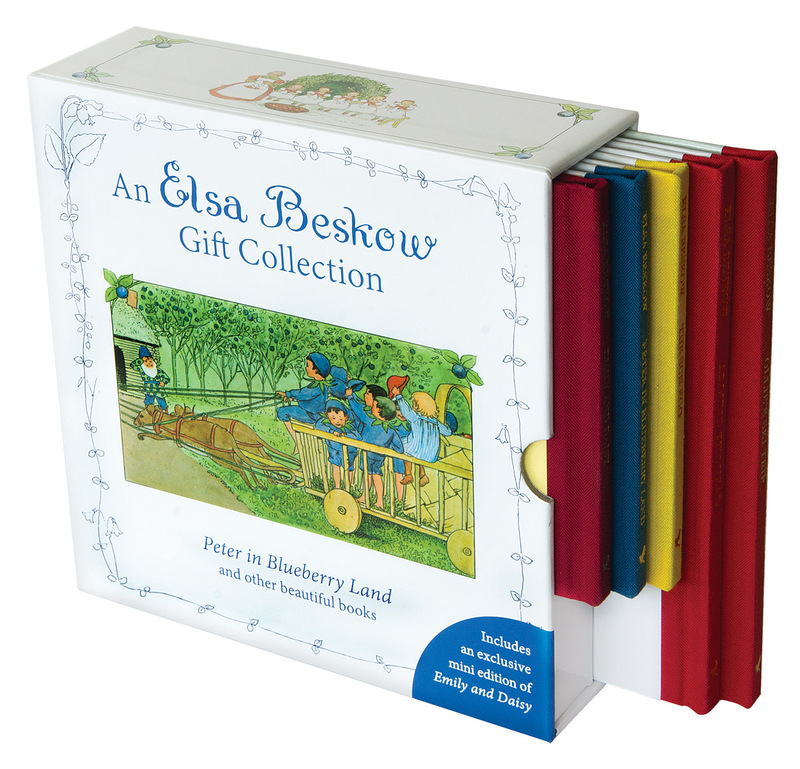 This stunning gift box includes mini editions of Elsa Beskow's classic books Peter in Blueberry Land, Around the Year, Ollie's Ski Trip and The Sun Egg, and an exclusive edition of Emily and Daisy.